Trade Shows, Tournaments and other events gplink supports/attends. Recently, Hatteras Yachts unveiled the magnificent Hatteras M90 Panacera at the Hatteras VIP event in New Bern, NC. The 90-foot yacht fits nicely in their product lineup between the 75′ and 100′ yachts. The vessel is powered by twin Cat® 1,900 bhp C32 engines, with a cruising speed of 22 knots. The M90 will make its official debut at the upcoming Fort Lauderdale International Boat Show on A-Dock. gplink works side by side with the new Hatteras HattCON to provide the most robust total vessel management package in the industry. The recently splashed 67′ Lisa K from North Carolina based Paul Mann Custom Boats is a head-turning, high-performance sportfishing yacht powered by Caterpillar C32’s with ACERT technology. Each of these engines produces 1,925 horsepower providing for easy cruising over 30 knots and a top speed of 43 knots. Lisa K is also equipped with a complete gplink Remote Monitoring system along with the advanced Cat Three60 Precision Control System. Laden with so much performance and technology, Caterpillar will be exhibiting Lisa K during the 2014 Fort Lauderdale International Boat Show at Pier 66 B Dock 216. If you will be at the show, stop by Pier 66 to check out this amazing custom built sportfishing yacht and try out the new Cat Three60 controls along with the gplink Remote Monitoring and tracking system. 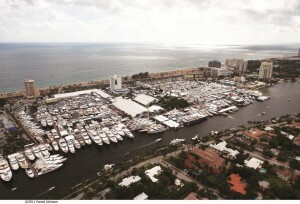 Get your discounted tickets now for the Fort Lauderdale International Boat Show. 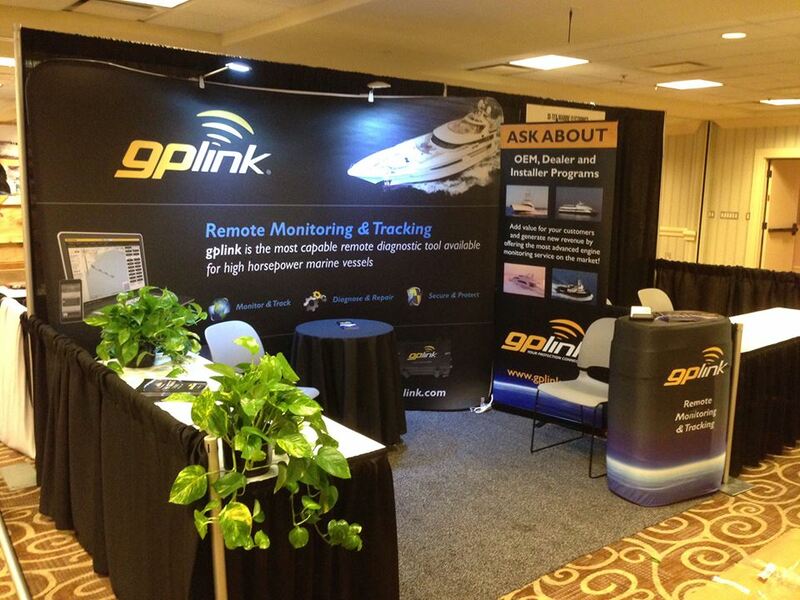 GPLink Remote Monitoring will be on display during the 2014 Pacific Marine Expo at the CenturyLink Field Event Center in Seattle, Washington from Wednesday, November 19th through Friday, November 21st, 2014. Come visit us at Booth #1639 during the show and enjoy some complimentary North Carolina peanuts while learning how to protect and monitor your high horsepower vessel and power generation systems! Come to the State Pier in New Bedford, Massachusetts on Wednesday, June 11th and Thursday, June 12th to see our exhibit at booth 144 during the 2014 Commercial Marine Expo. This will be your chance to check out North America’s only in-water commercial marine trade show, along with learning about all of the amazing benefits and savings that the gplink Remote Monitoring system offers. We will also be offering exclusive discounts on install and monitoring packages during the show. We look forward to seeing you there! Doing business on the Inland Rivers? Join us Wednesday, March 5th through Friday, March 7th at the Inland Waterways Conference held at the Hyatt Regency in New Orleans, Louisiana. We will join government and industry leaders from throughout the region converging to address pressing issues, challenges and opportunities related to the maritime industry on the Inland Rivers. Follow this link to register online or call 859-292-2449. We look forward to showing you how gplink can save you money and protect your assets. Hope to see you there! 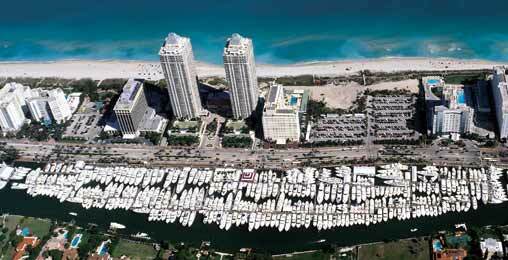 Don’t forget gplink will be at the Miami International Boat Show in Miami Florida, February 13-17. Our display will be in the Caterpillar booth, located inside the convention center – P79. Stop by and check out our show specials! The Ft. Lauderdale International Boat Show was a great success for gplink. So much so, that we are extending our “Three Months Free!” promotion through December 31, 2013 for anyone who attended the show and mentions the promotion at sign up. Contact us at concierge@gplink.com to claim your free months and schedule your installation. This promotion is for new customers only. Commercial customers, join us October 9-11 at Ernest Morial Convention Center for the International WorkBoat Show in New Orleans, Louisiana. We are in our own Booth 1367 this year, so we will not be in the Cat® booth as we have in the past. We also have a limited number of complimentary VIP passes for this event, so please let us know if you would like us to send one to you. Email us at concierge@gplink.com. The 2013 Fishing Tournament and Boat Show Season is upon us. The fun was kicked off in January with the Costa Rica Los Sueños Signature Billfish Series. 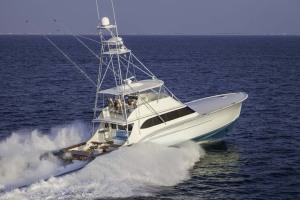 This past week brought the Miami Boat Show followed not long after by spring and summer fun-filled events like the Bahamas Billfish Championship, the Custom Shootout, the Big Rock, Pirate’s Cove, Bermuda Big Game Classic, and many other great tournaments. This summer is bound to be a blast. We will be at many of these events and we hope to see you there. We will also be at your service as you participate in the hunt for that big catch. You can count on gplink to be ready should a problem arise and you need us.